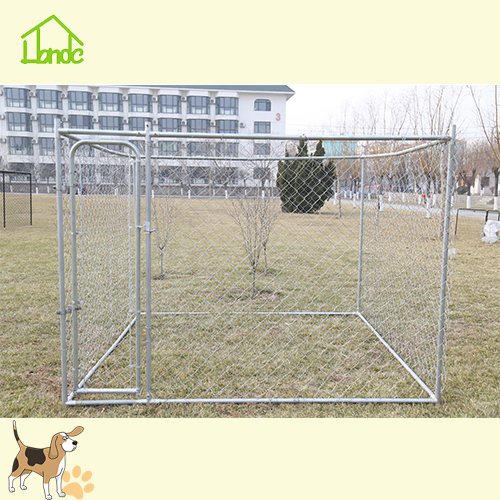 This model Chain Link Dog Kennel assembled by the chain link mesh and the round tube frame, surface treatment is hop dipped galvanized,it is good rust-resistant, can be sold with the sunscreen cover for rain proof cover. Quick assembly with no tools require. 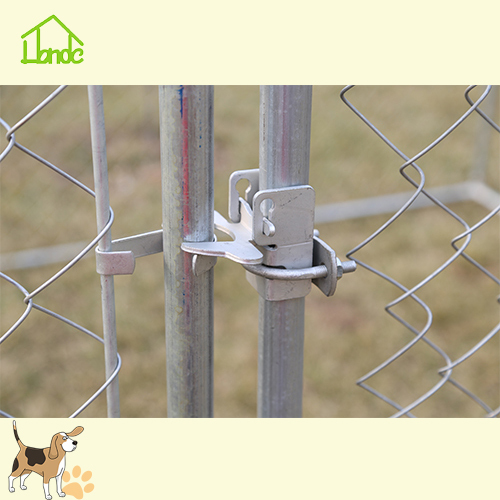 We are the professional manufacturer of chain link roll Dog Kennel , welded wire panel dog kennel, dog fence, pet playpen, pet cages, chicken coop run and all these products have the good market in United States, Europe,australia and some Asia countrys. The below is the details. 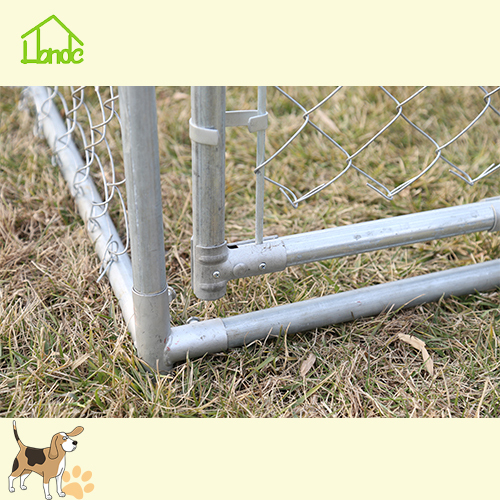 As a professional manufacturer of pet products, we can produce a variety of metal pet products, including: Galvanized Outdoor Dog Kennels, Welded Wire Dog Kennel, Galvanized Chain Link Dog Kennel, Large Metal Chicken Kennel, Wire Folding Dog Cages, Square Tube Steel Dog Cage, Metal Square Tube Dog Playpen, Baby Safety Gates , Waterproof Dog Bed . In the long-term production and sales process, we have accumulated a wealth of production experience and after-sales service experience, can meet the various needs of customers, and ensure product quality. We sincerely welcome customers and friends to contact us for cooperation. 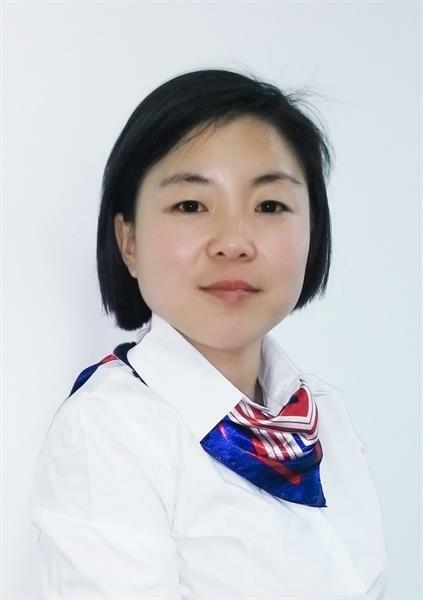 Our products and services will certainly satisfy you and promote our long-term cooperation. Thank you! 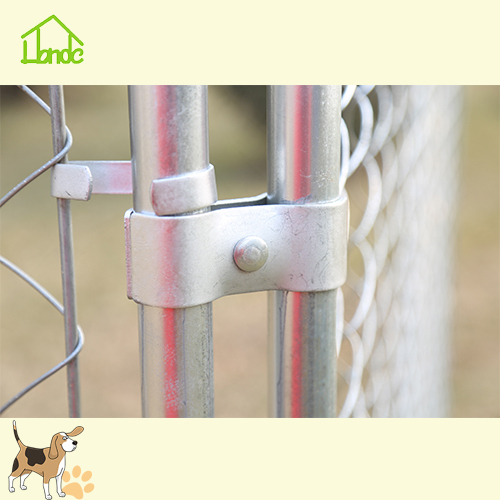 Huanghua Fengyi Honde Metal Factory is a manufacture of pet products in Hebei, China. We specialized in producing and exporting pet products which include dog kennel, pet cage, pet bed, pet carrier bag, dog trainning products and so on and has a wealth of production experience. Our products have beed exported to Europe, North America and Australia market, accumulated a lot of fixed long-term partners. Rich product variety and better product quality, to meet the needs of customers. Professional management of the company to provide customers with convenient and efficient service to ensure that each customer in our company's orders can be successfully completed. We all products have passed ISO9001, to allow our customers to buy our products at ease. We sincerely hope to become your reliable supplier and gain mutual benefits based on our friendly cooperation. For more information, contact us. Looking for ideal The Dog Kennel Manufacturer & supplier ? We have a wide selection at great prices to help you get creative. 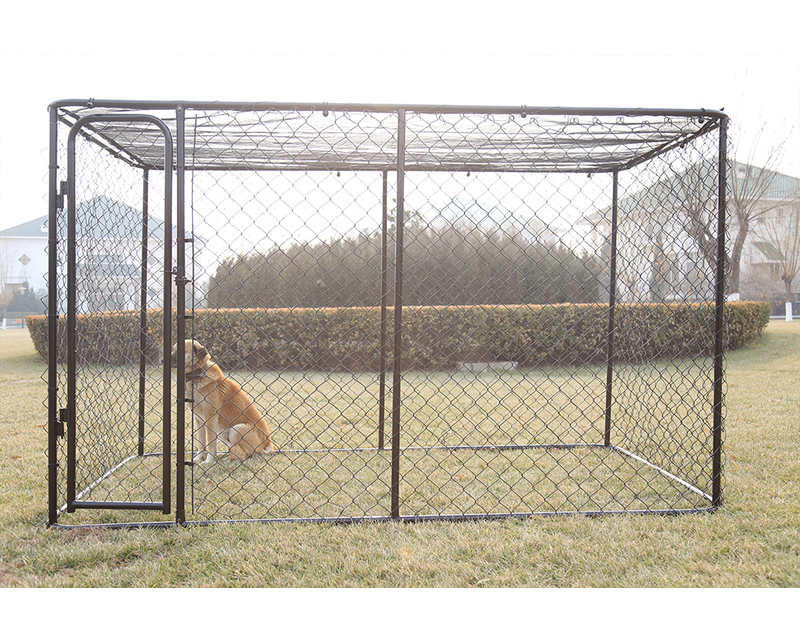 All the Chain Link Dog Kennel are quality guaranteed. 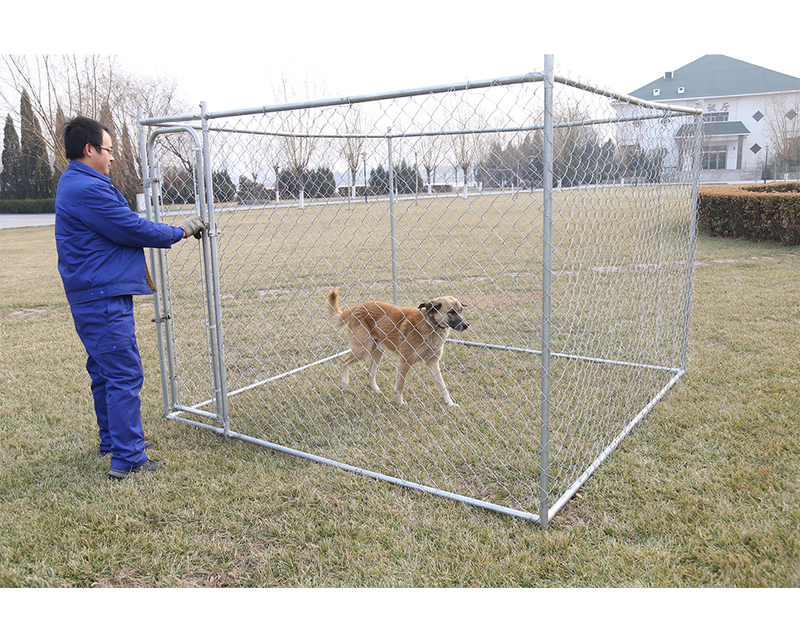 We are China Origin Factory of Outdoor Use Metal Dog Kennel. If you have any question, please feel free to contact us.